It only takes a few minutes to write us a review however the long term effect can last a lifetime. 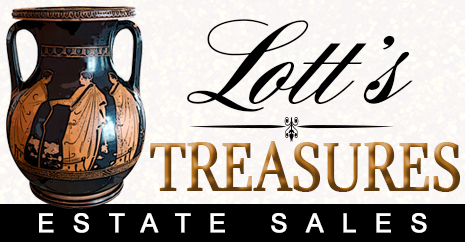 At Lott’s Treasures, we are an Atlanta Estate Sales Company who take a lot of pride in delivering the best, top notch service. Your reviews carry our business to the forefront and lets people know about us. 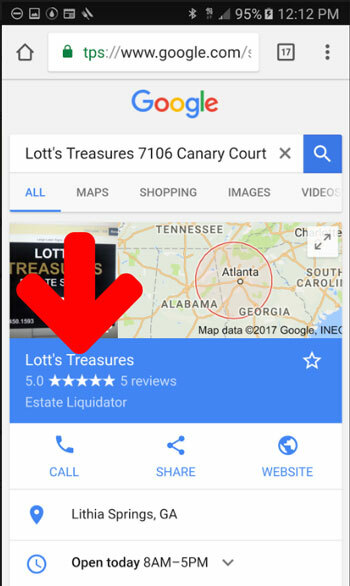 Please review our company below. We thank you greatly! 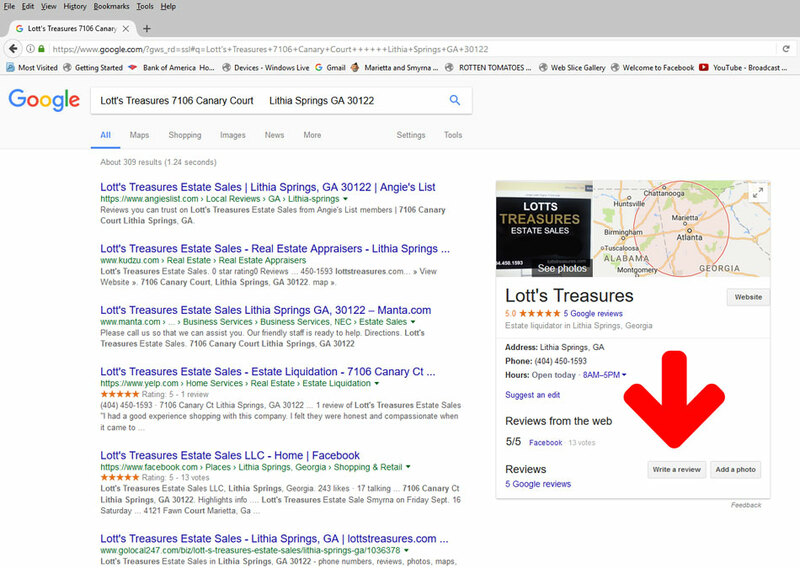 If You have a Gmail account, click on the image below to leave a review on our Google Local Page.